Car Wreckers Christchurch buys All Make & Model Vehicle in any conditions Dead or Alive. 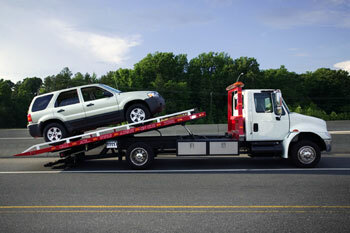 Wanted Car, Van, Ute & Trucks etc Top Cash paid Today Call us now we will give you free of charge vehicle removal. No Matter where you live in Christchurch or Canterbury we will come to your home or place of work to pick up your vehicle so contact us today to remove your unwanted vehicle today and some cash your way. Whether you have any enquiry or questions associated to our removal services, kindly feel free to contact us.0800 227 973 is our toll free phone number where you may ask your queries for free of costs, one of our staff member will be in contact with you within 24 hours. 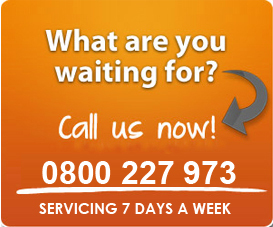 We are servicing 24/7 now. I had no idea my 1989 accord was worth so much! None of the other shops I contacted offered me as much as the guys at I used the money to buy a new computer! Definitely give these guys a call! Copyright © 2013 Carwreckers.org.nz, All Rights Reserved.